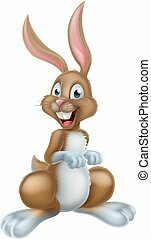 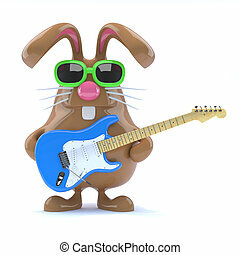 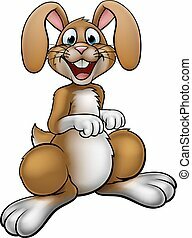 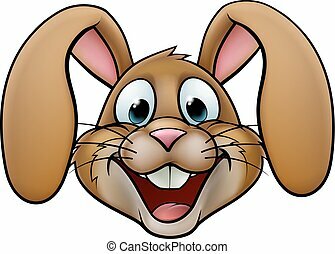 3d funny cartoon easter bunny rabbit plays acoustic guitar. 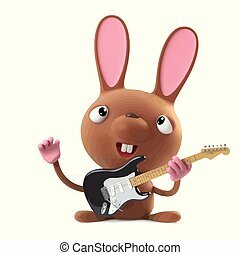 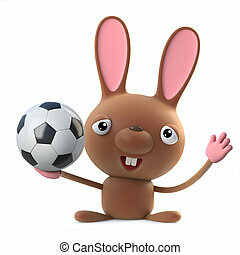 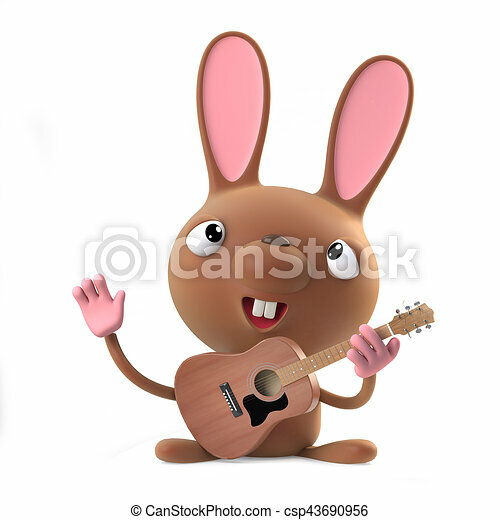 3d render of a cute and funny cartoon easter bunny rabbit character playing an acoustic guitar. 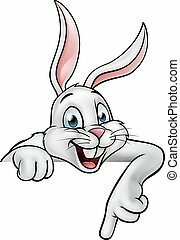 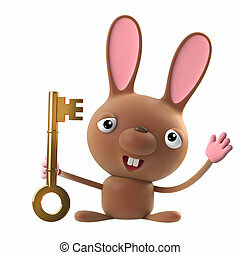 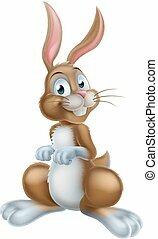 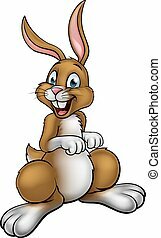 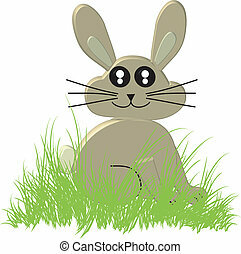 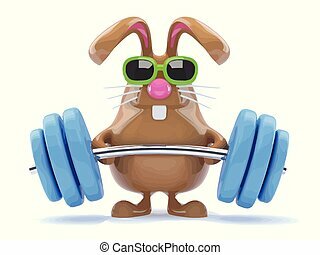 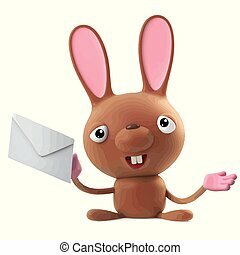 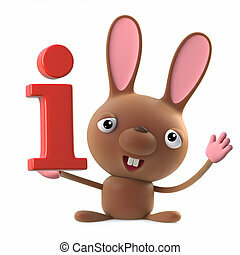 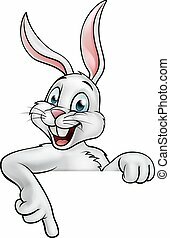 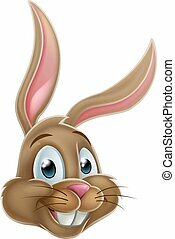 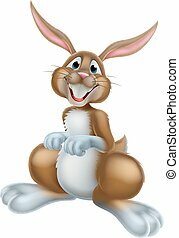 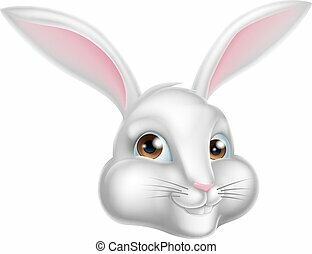 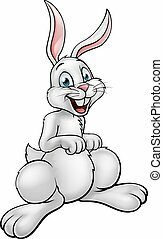 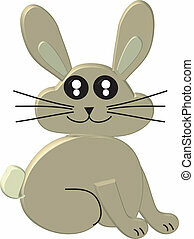 3d render of a cute and funny Easter bunny rabbit character holding an information symbol. 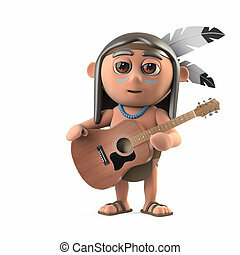 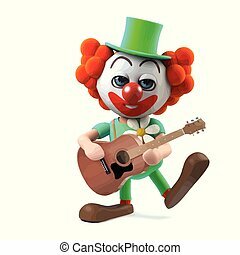 3d render of a funny cartoon Native American Indian character playing an acoustic guitar. 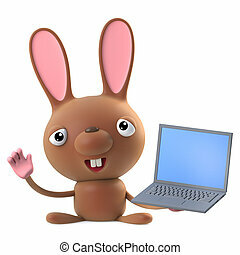 3d render of a cute and funny cartoon Easter bunny rabbit character holding a laptop pc.